I mentioned recently in this post that I've been embracing "slow design" these days. Rather than rushing around trying to create the perfect space, I've been taking time to let my home evolve organically. That means a lot more shopping at thrift and vintage stores instead of buying everything brand new. 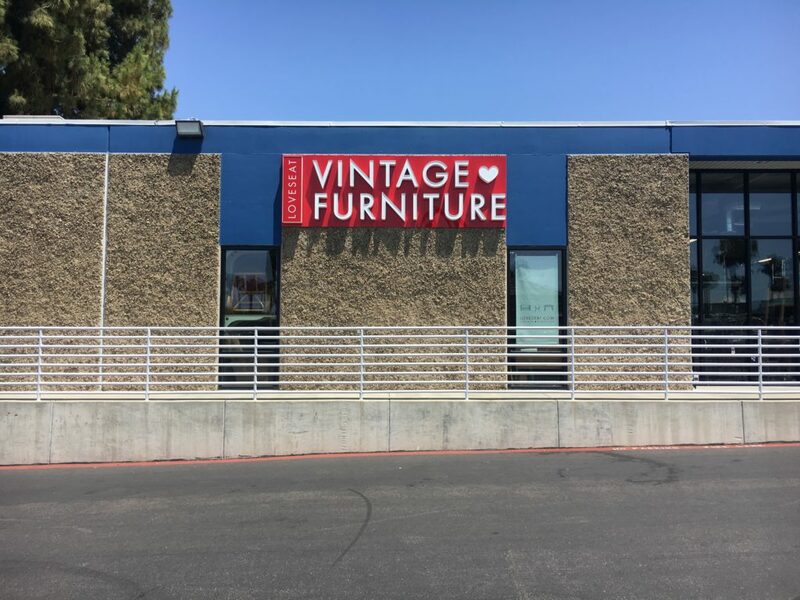 One of my absolute favorite places to shop for furniture here in San Diego is called Loveseat Vintage Furniture. 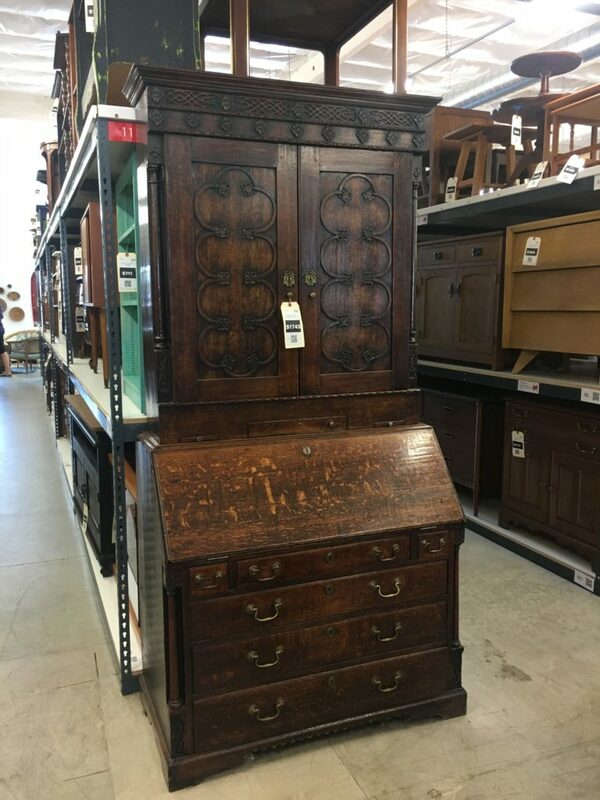 They have locations in LA and San Diego, and are a great source for high-quality, affordable vintage furniture. 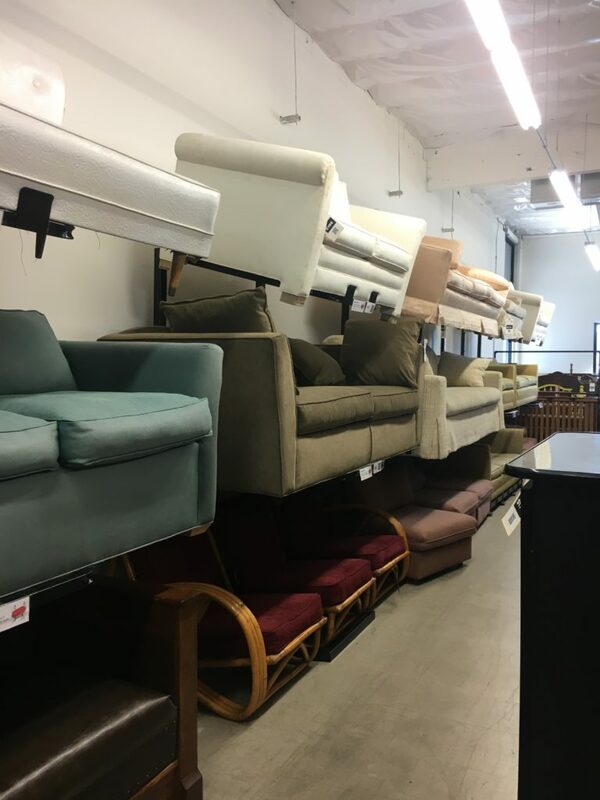 The thing that really stands out about Loveseat is the ease of shopping experience from start to finish. A lot of vintage furniture sources are really disorganized, over-priced, or difficult to find. But Loveseat has a beautiful, easy-to-navigate website that is updated in real time. 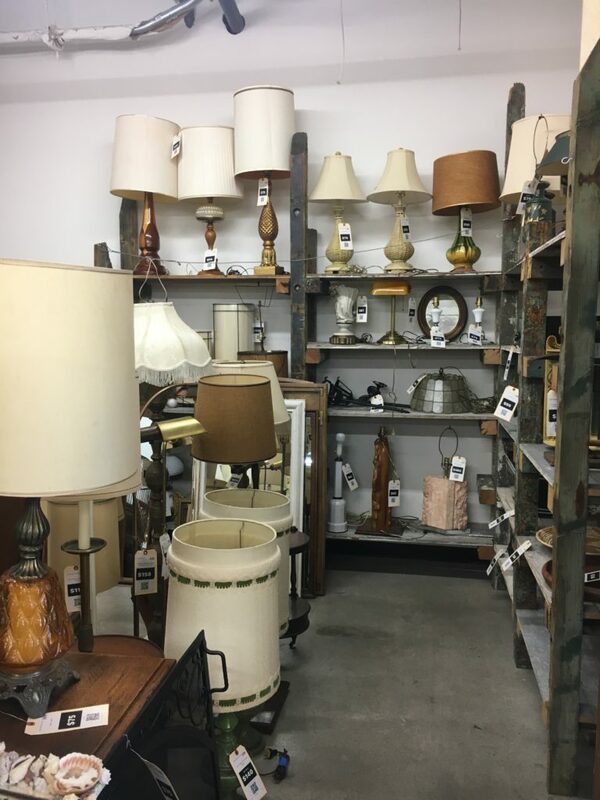 You can easily search their inventory online, and stop by the warehouse if you want to see anything in person. Loveseat has been my go-to furniture source since moving to San Diego last year. 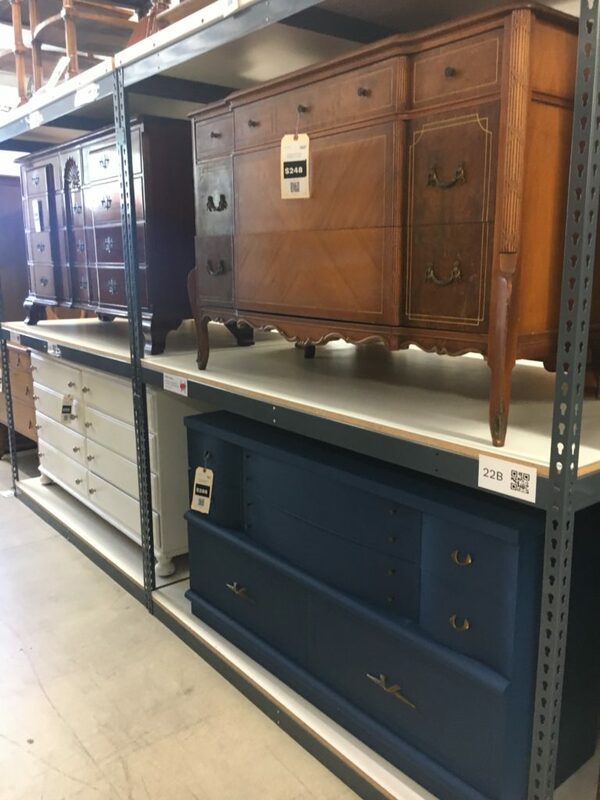 I love that they have a stylish, curated collection of furniture and I know they will have plenty of options when I'm on the hunt for something. 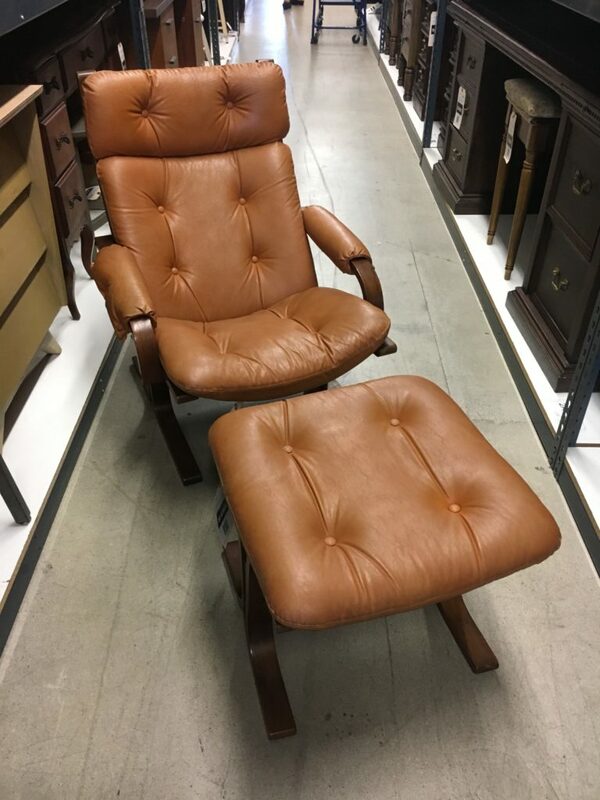 I got this gorgeous leather reading chair and ottoman set for $446.00. That's on the higher-end of things they sell at Loveseat, but I really love it. 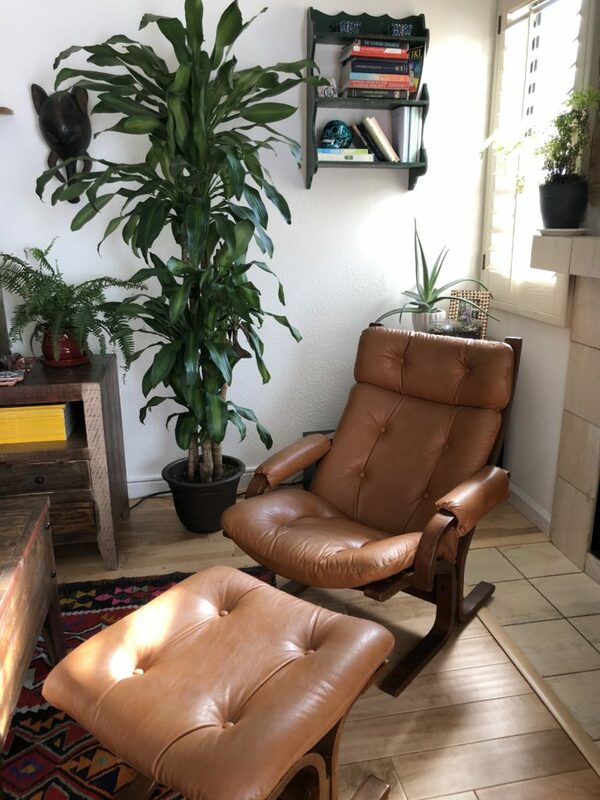 It's authentic mid-century Scandinavian modern, and so comfortable. We also got our dining set from Loveseat. 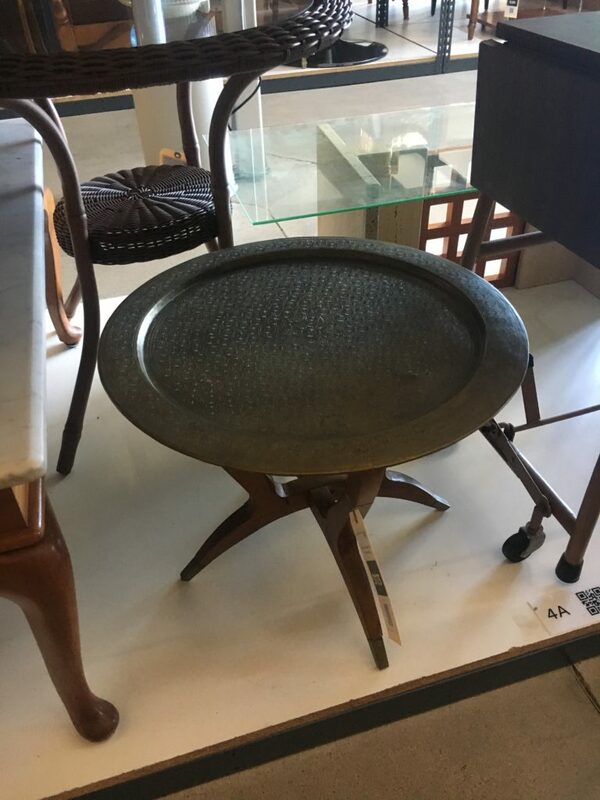 The beautiful wooden trestle table was a total steal at $174, and comes with an extension leaf. The dining chairs were $75 each. 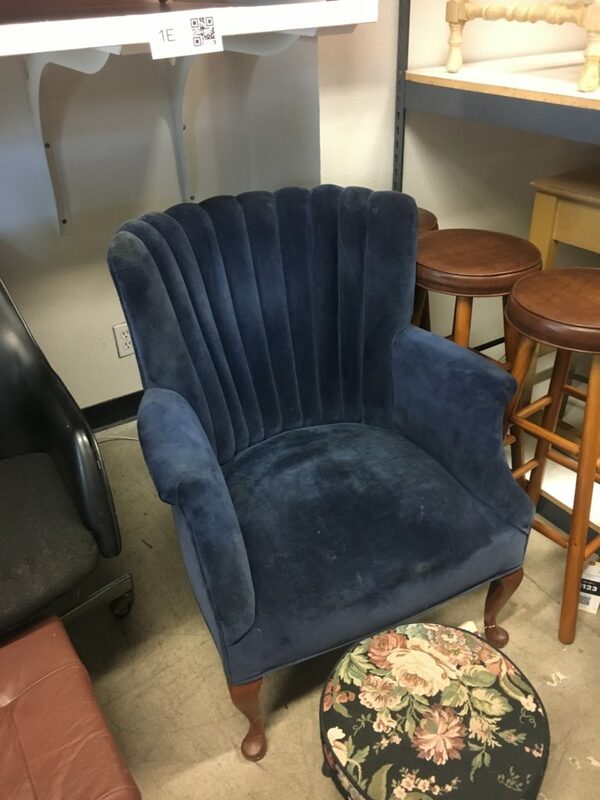 They were kind of ugly, granny chairs at first, but they had good bones. 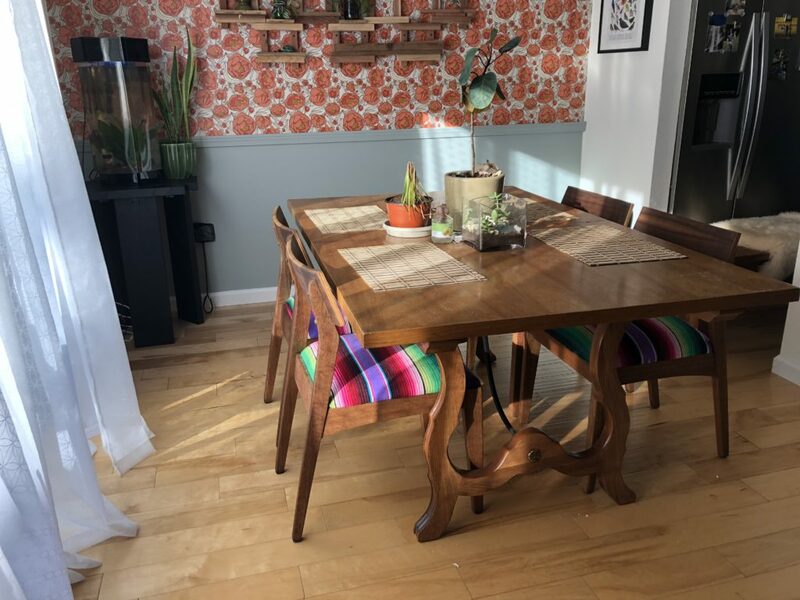 You can see how we gave the dining chairs a colorful makeover here and here. 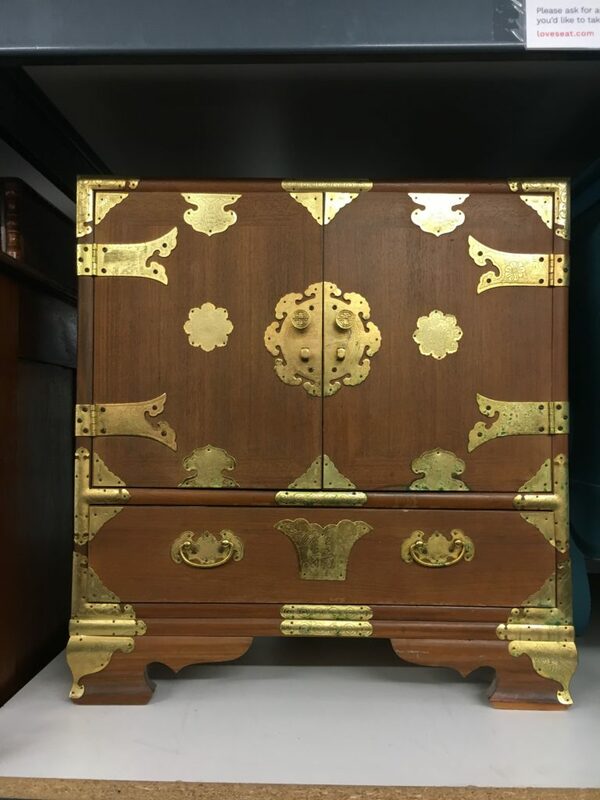 Vintage furniture is great because you can always give it a makeover if you don't love it exactly as is. I've been to plenty of vintage stores in the past that are musty and dusty where you have to hunt for buried treasure. But Loveseat is bringing the vintage shopping experience to the 21st century. The website is updated in real time, so it's easy to shop online and see real-time inventory. They have lots of great pictures, and make it very easy to shop and navigate. I also love that they have a warehouse where you can see everything in person. 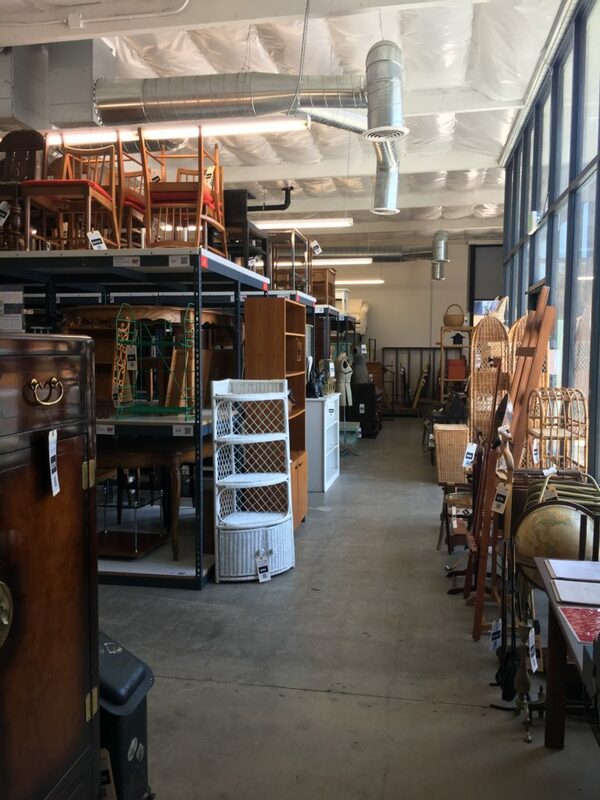 It's clean and organized, and makes vintage shopping so much easier. Plus they don't just sell any old junk. They have a curated collection of stylish, practical, good quality furniture at affordable prices. And you can always make an offer to negotiate your best price. Here's a peek inside the San Diego warehouse. Everything is displayed on racks, and the staff is super helpful if you want to bring something down for a closer look. 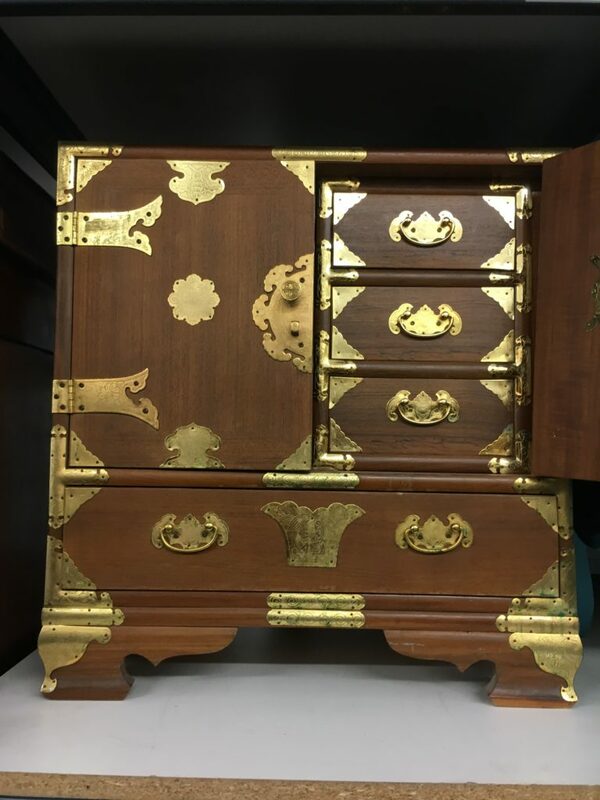 They have everything from dressers and dining tables to sofas, accent chairs, rugs, accessories and more. Prices are moderate and affordable. 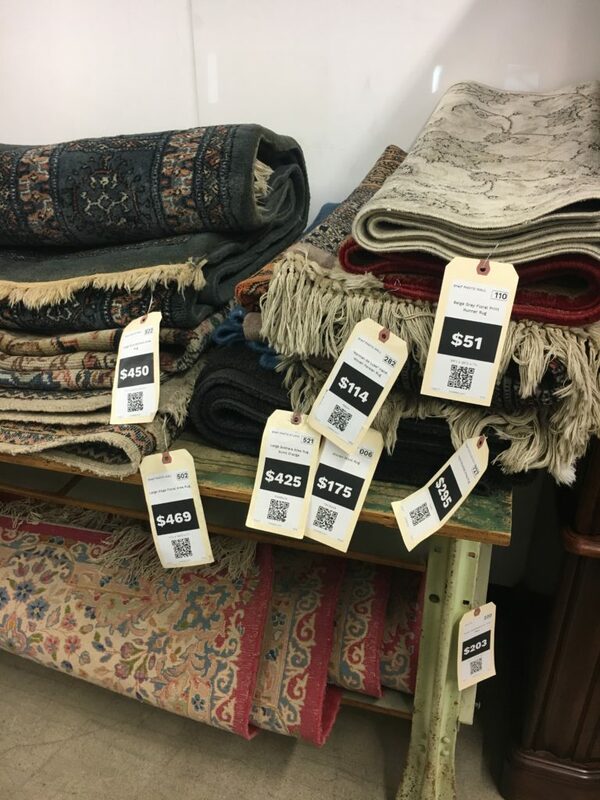 For example, rugs range anywhere from $50 to $450. 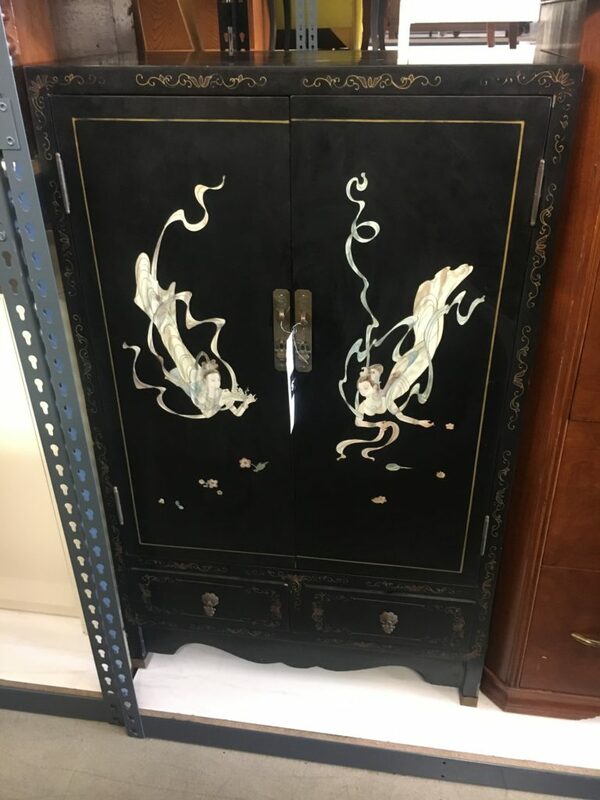 On the higher end, you can also find some really nice, statement pieces. I've had better luck with the wood furniture and casegoods - think dressers, cabinets, bookshelves, etc. while the upholstered stuff is more hit and miss. 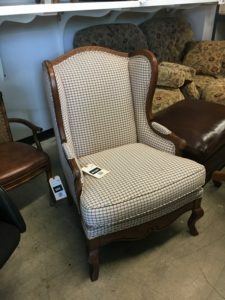 I found some accent chairs that I really love, but the sofas are just ok. Of course, you could always buy something with a nice shape and reupholster to give it a fresh look. 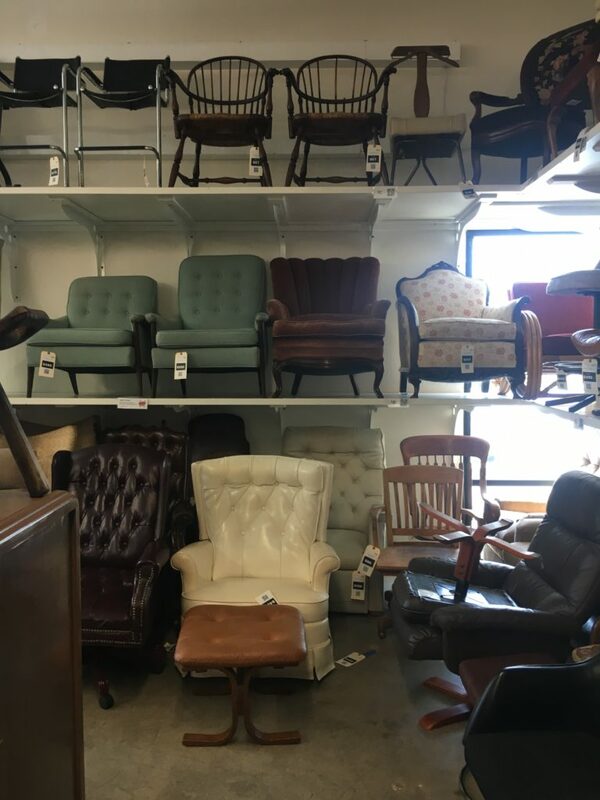 Be sure to check out Loveseat Vintage Furniture if you are in the LA or San Diego area. And I'm happy to extend this 10% discount to our Live to Sustain readers. I also have some very exciting news about the future of Loveseat Vintage. They are hoping to expand and take their business model to a national level! I believe they have a progressive, exciting concept and best of all it embraces environmentally-friendly, sustainable practices. You have a unique opportunity to invest in this company from the ground up. 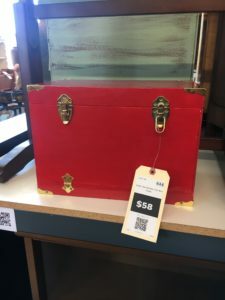 They are calling themselves the "Amazon of vintage furniture" and I am excited to see what comes next. Check out this Wefunder link to learn more about how you can invest in Loveseat Vintage Furniture.